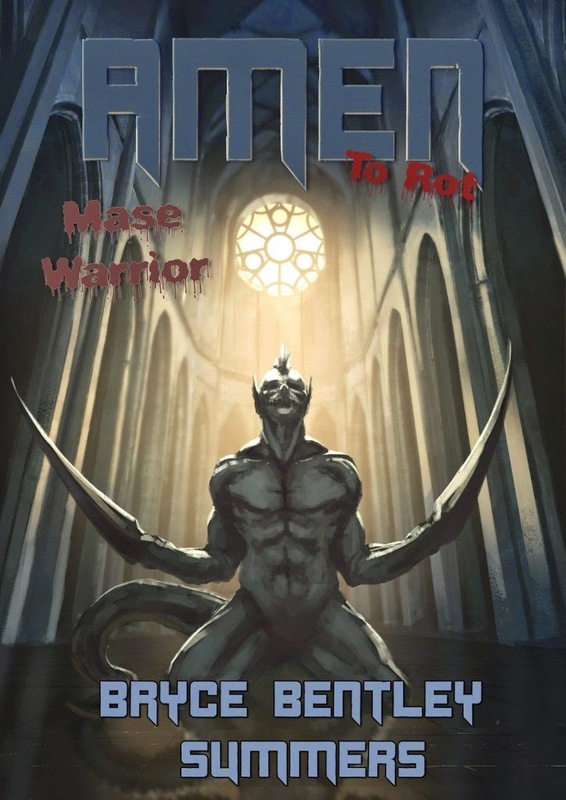 The fourth book in the AMEN TO ROT series, "Mase Warrior" follows Michael, Ace, and Siri as they learn more about the evils in their post-apocalyptic world, including the secrets of their protector, Amen. The author, Bryce Bentley Summers, does an excellent job of expanding the series' world in this book, sharing more about Orx's identiy and the future of earth. There are lots of exciting action scenes to keep the reader interested, and the plot is paced so it has 'down time' to let the characters think and full-force action to keep you on the edge of your seat. In addition to its dark fantasy/YA elements, this is a coming of age story that is multicultural sensitive, which adds another layer to the novel. Overall, a great read if you like dark fantasy/YA novels. I'm looking forward to the next book in the series!